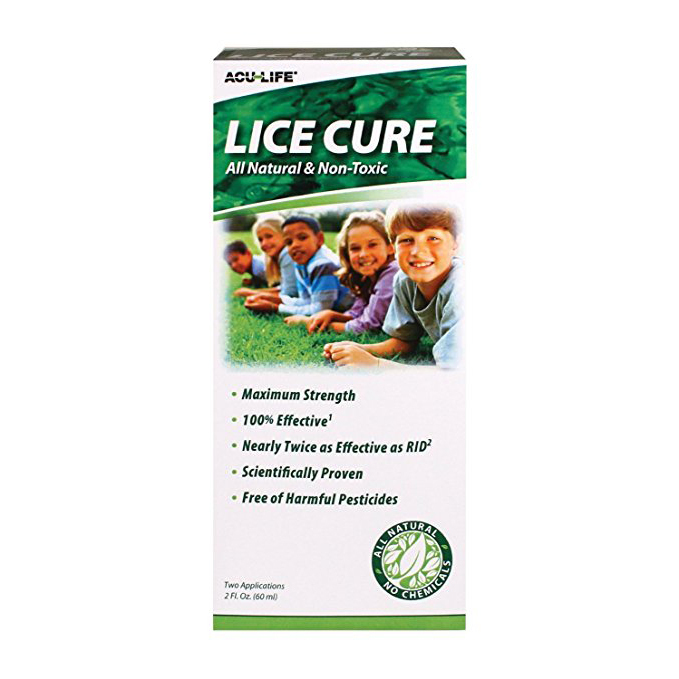 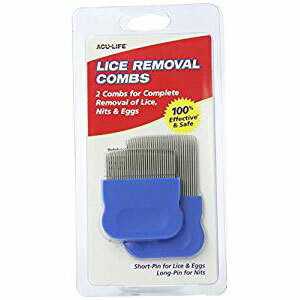 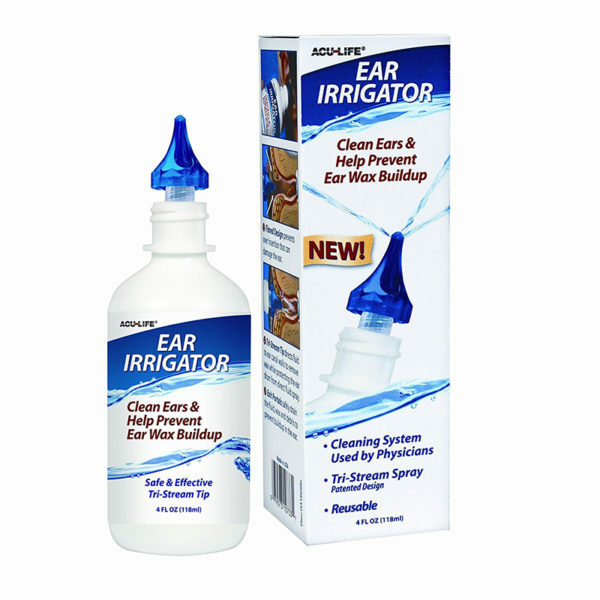 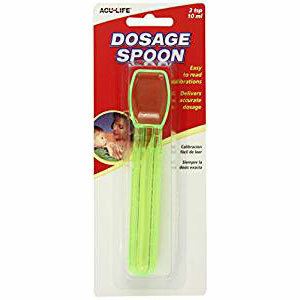 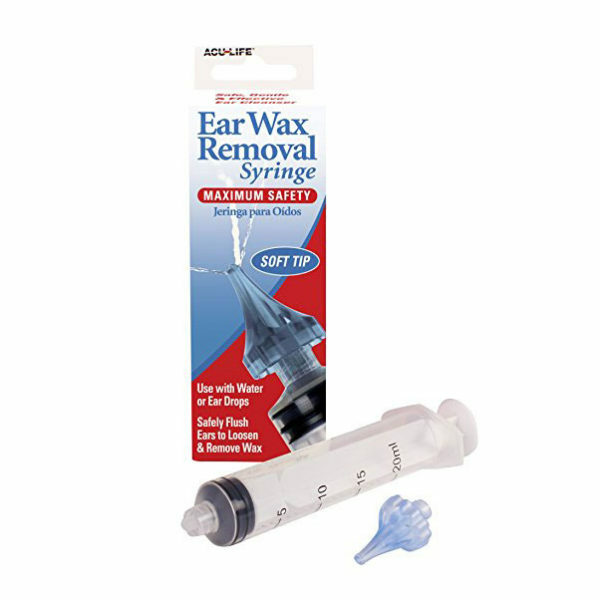 Ace-Life Lice Removal System is a lice removal spay that is a non-toxic formula derived from Tea Tree Oil. Ace-Life Lice Removal System is a lice removal spay that is a non-toxic formula derived from Tea Tree Oil. 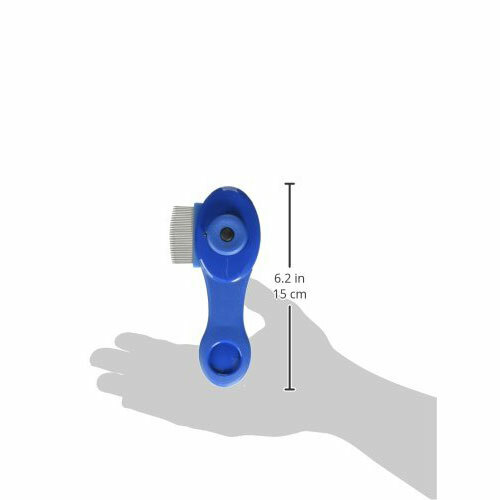 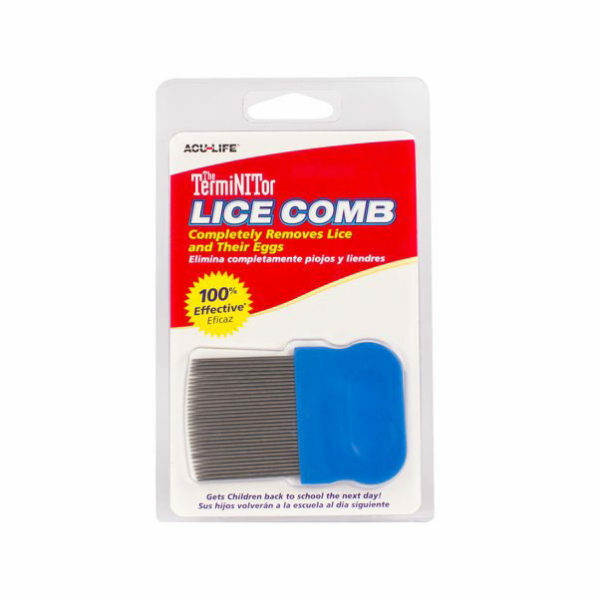 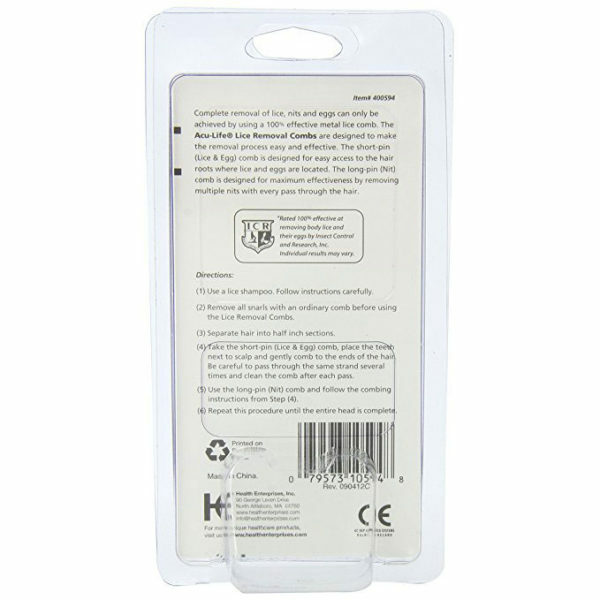 The Lice Removal Spray lubricates the hair for better combing action. 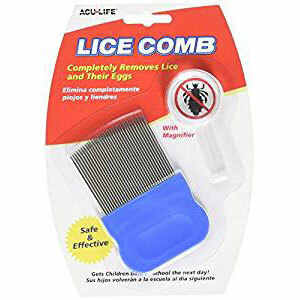 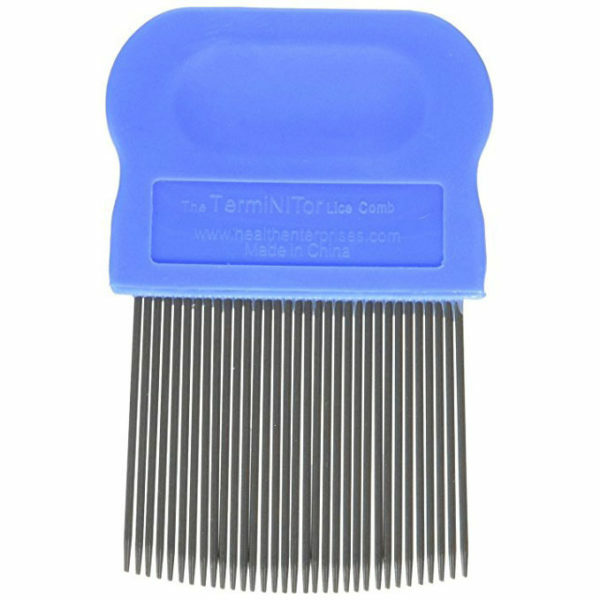 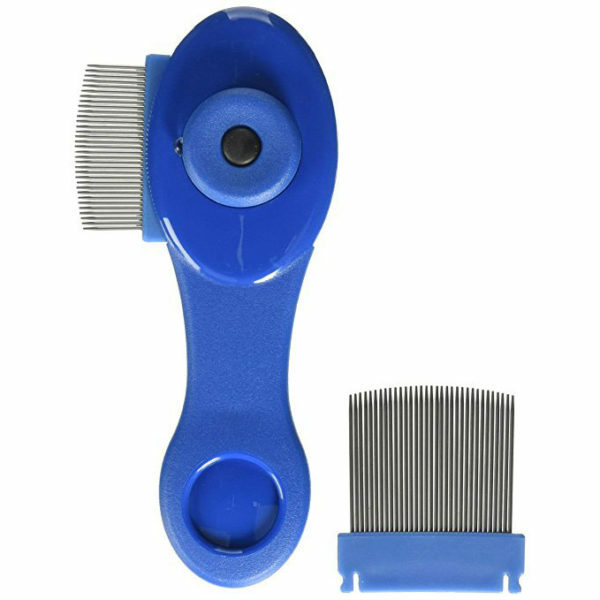 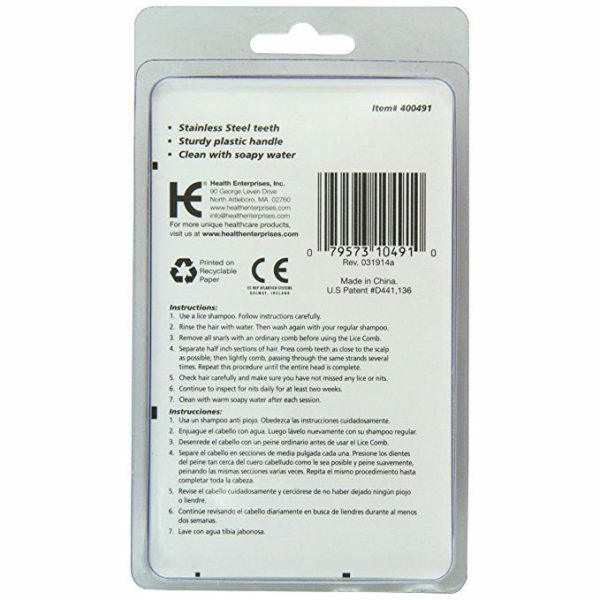 The metal lice comb is used to remove the lice and nits.